One Kings Lane: FREE Bamboo Salad Tongs & Cutting Boards & more!! Snapfish – 75 FREE 4×6 prints – just pay Shipping! One Kings Lane: FREE $15 Credit = Truffle Butter – $1.95 Shipped, Cookbook Sale & more! Taste of Home: Holiday Edition – 1 year magazine subscription – $3.99 Today only! 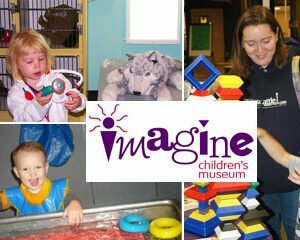 Imagine Children’s Museum – Family Year Membership – $38 – Ends Thurs night!